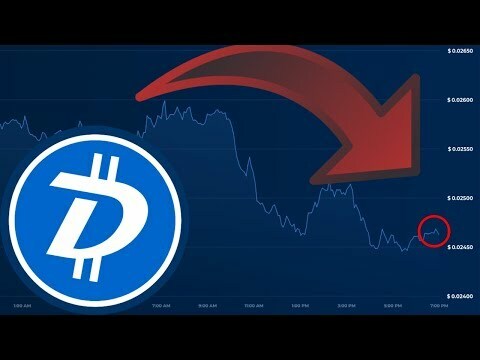 Talking about Digibyte coin and why you should not be worried about it’s recent price action. 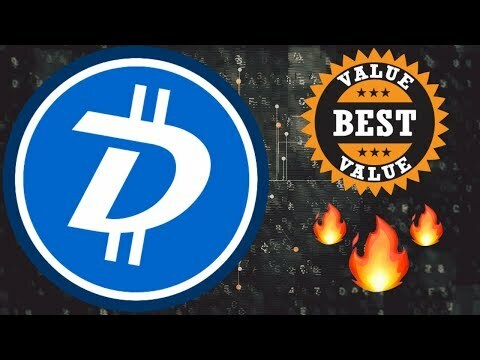 Talking about Digibyte coin along with the price and future of it. 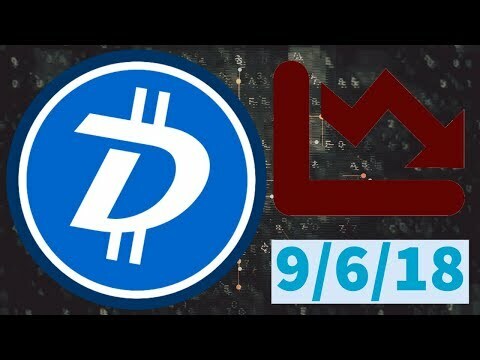 DigiByte(DGB) News: Have We Hit Rock Bottom? 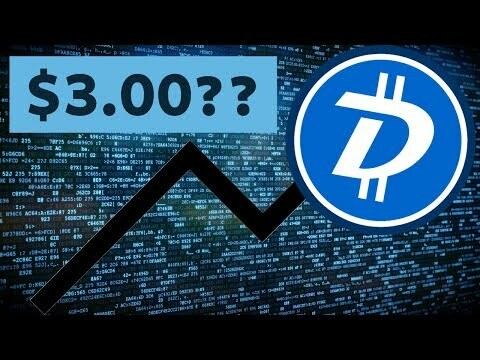 Talking about Digibyte and it’s recent price action along with the future of this altcoin. 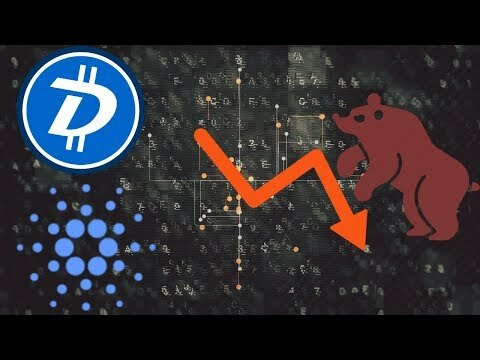 Talking about two of my favorite altcoins and saying which one I like better based on a number of factors. 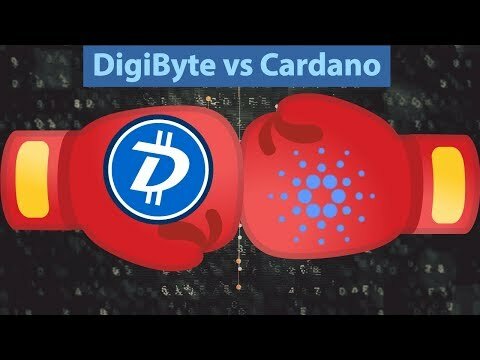 Talking about the false narrative going around the crypto world and why Digibyte coin and Cardano will survive. 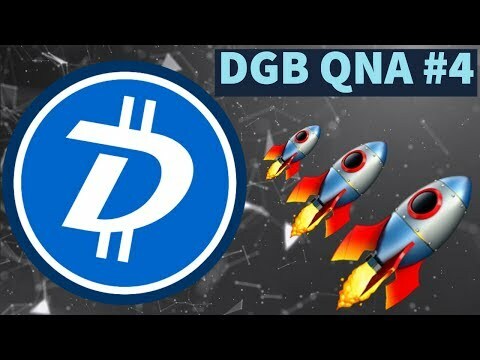 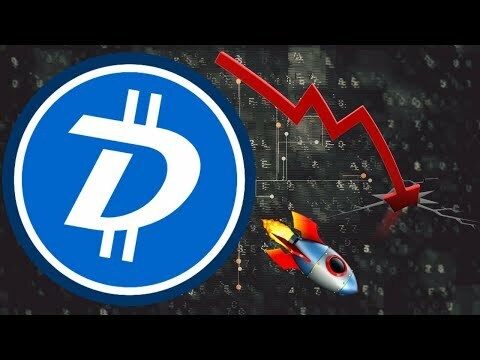 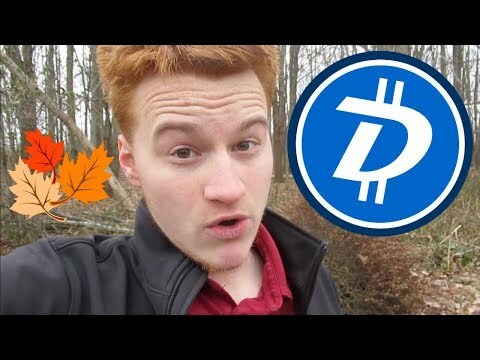 Talking daily about Digibyte coin and the downward price action it has received. 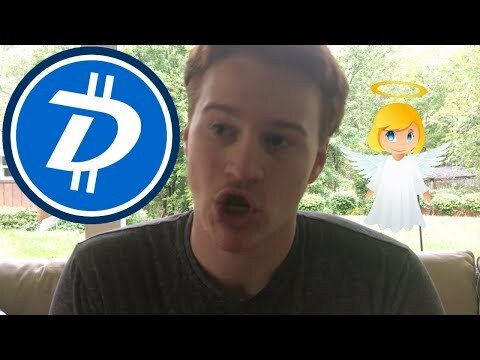 Talking about the future and recent news of Digibyte coin along with predictions in the coming years.